I guess all of us did. the baby inside you can sense your mood, your emotions and your thoughts! her genius while she is still inside you. once you feel that tender kick from her. She sure hears you all right. remember what they heard when they were inside you. classical music may be important to her brain development. You can also play soothing, relaxing music. Do this every day and here is to starting a wonderful bond with your child! « How Clean is too Clean? i think there is some truth to that, playing classical music to the unborn. when my youngest son was born weighing only 2 pounds, the pediatrician recommended for me to play classical music. 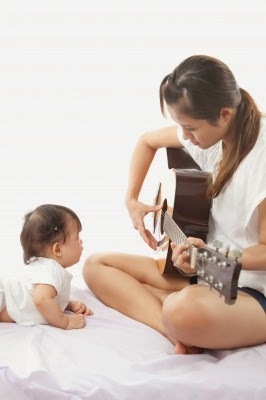 she believes that even the newborn can benefit from this soothing/calming music.